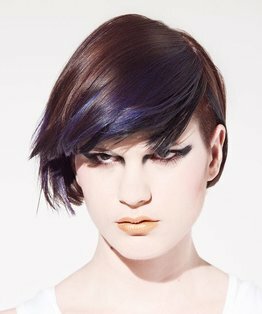 Tracy Hayes' hair colouring tutorial teaches a classic herringbone foil pattern using a deep and an all-over intense blue/red tone with deep violet and red slices for definition, gloss and shine. 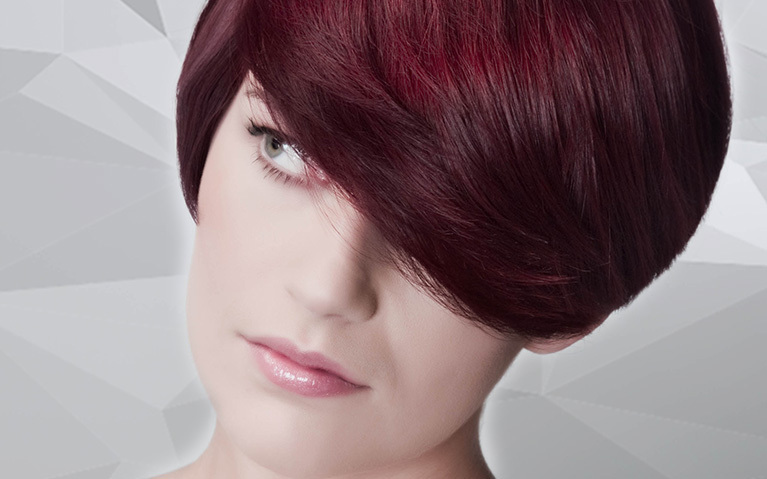 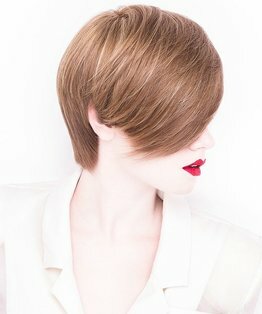 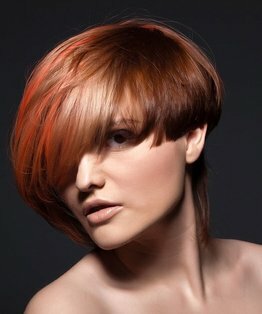 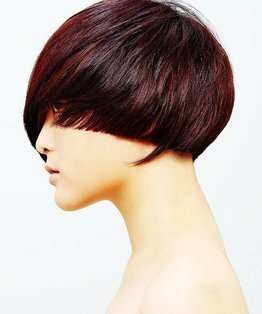 The herringbone pattern is an essential technique for any colourist. 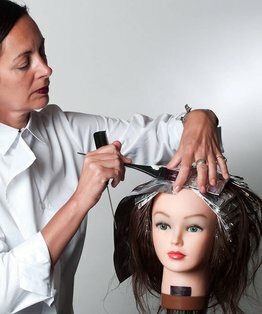 Members can also find below a step by step guide to herringbone foils.